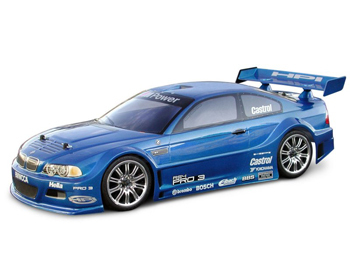 BMW M3 E46 GT Boddí - 7352 HPI 3.450 Kr. 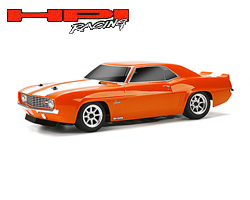 Chevrolet Camaro Z/28 ´69 - 17531 HPI 7.335 Kr. Chevrolet Corvette Stingray´67 - 17526 HPI 5.790 Kr. 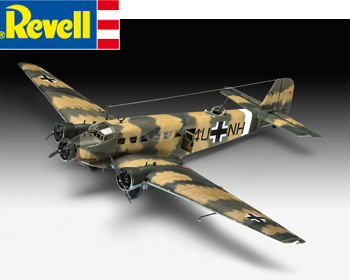 Chrysler 300M body - 7463 HPI 2.795 Kr. 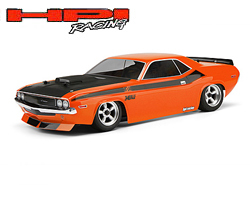 Dodge Challenger T/A ´70 - 105106 HPI 7.555 Kr. Dodge Stratus Body 190 - 7316 HPI 2.400 Kr. 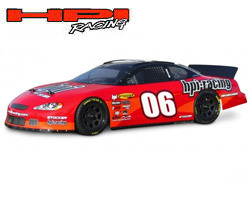 Ford Mondeo BTCC body - 7356 HPI 2.735 Kr. 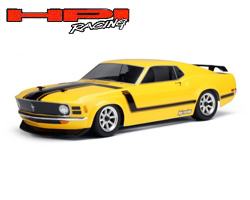 Ford Mustang BOSS 302 ´70 body - 17546 HPI 5.210 Kr. 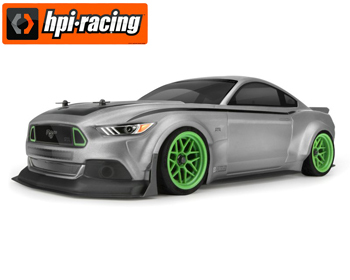 Ford Mustang GT 2015 Boddí - 116534 HPI 5.500 Kr. 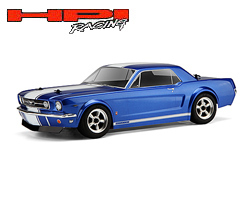 Ford Mustang GT Coupé ´66 - 104926 HPI 6.295 Kr. 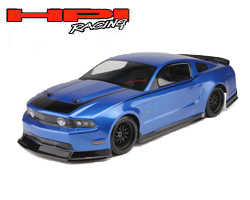 Ford Mustang RTR 2011 - 106108 HPI 7.430 Kr. 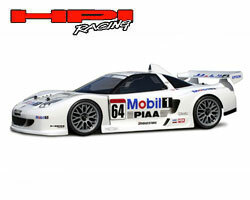 Honda NSX GT - 7383 HPI 2.635 Kr. 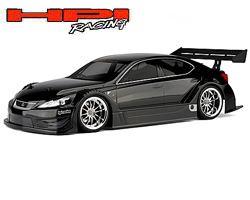 Honda Prelude body - 7449 HPI 2.375 Kr. Honda S2000 body - 7314 HPI 2.560 Kr. 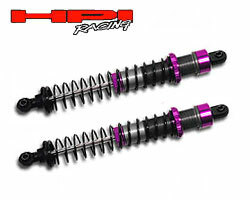 HPI Stocker 200mm - 17513 HPI 2.985 Kr. Lambo Diablo GTR body - 7468 HPI 2.995 Kr. Lexus IS F Racing concept boddí - 17542 HPI 5.995 Kr. 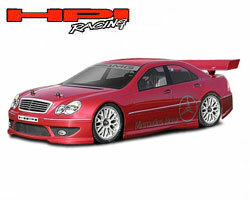 Mercedes Benz CLK DTM 2000 body - 7357 HPI 2.635 Kr. Mercedes-Benz AMG C32 boddí - 7472 HPI 2.850 Kr. 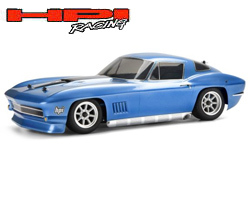 Mercury Cougar body - 7437 HPI 2.375 Kr.